The EPO has been a leading force in simplifying procedures and providing tools for many years. Our close collaboration with our 38 member states, as well as with the patent offices of the USA, Japan, China and Korea in the IP5 framework, and also with WIPO, Russia, Brazil, and others has delivered significant results in 2013. January 2013 saw the launch of the Cooperative Patent Classification (CPC), jointly developed by the EPO and the USPTO. Over the course of the year the IP offices of China, Korea, Russia and Brazil as well as several EPO member states' offices agreed to classify their documents using the CPC. In total 14 IP offices are classifying on the CPC, with many more using it for search. The CPC is a powerful tool, highly efficient for retrieving relevant documents for a particular technology, irrespective of the country of origin of the patent application and language in which it has been filed. The more widely the CPC is used, the more useful it becomes. To provide examiners with the highest quality search tool, especially when using the CPC, the EPO's own search platform EPOQUE was significantly enhanced during 2013, with many improvements to efficiency and performance, better leading examiners to the most relevant documents. 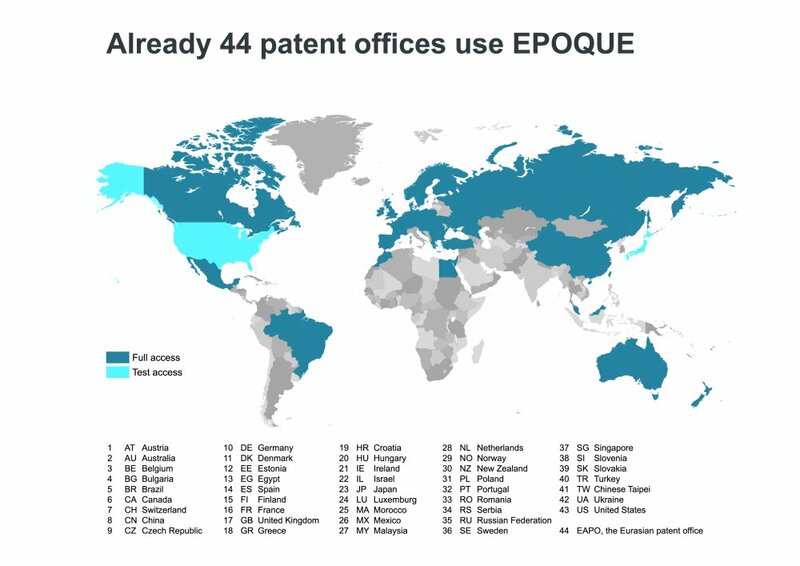 These advances are now shared with 44 patent offices around the world, where EPOQUE is being used by some 17 000 patent specialists. The EPO's patent database, Espacenet, remains the most comprehensive collection of patent literature. As a result of co-operation with patent offices worldwide, full-text patent collections in languages such as Chinese, Japanese, Korean and Russian are being added to Espacenet, bringing the total number of documents in this free database to 88 million by the end of 2013. And thanks to Patent Translate, our machine-translation service, this treasure trove of information is now accessible in 32 languages. 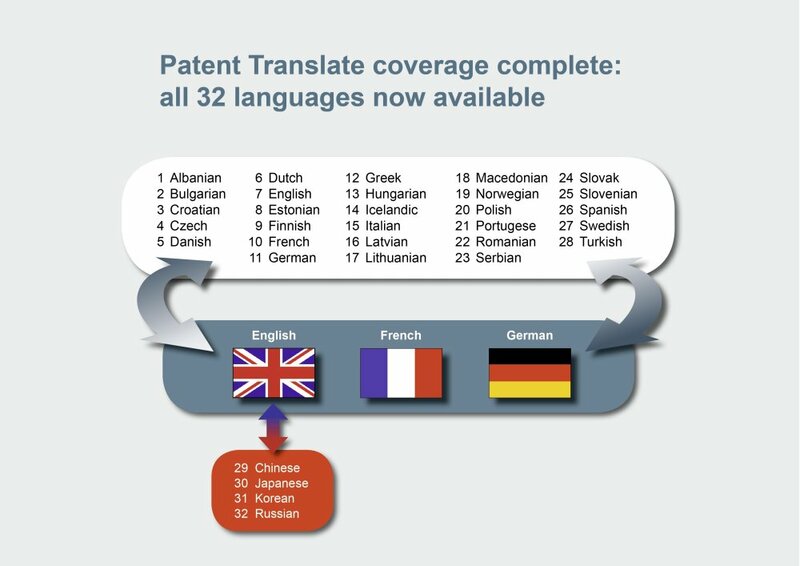 Indeed, perhaps our proudest achievement in 2013 was the completion of the full suite of languages in Patent Translate - a year ahead of schedule. Users can now translate the full text of patents in Espacenet from and into English, French or German for 27 other European languages (covering all EPO member states), as well as from and into English for Chinese, Japanese, Korean and Russian. Keeping track of numerous parallel applications around the world has often been a challenge for applicants, even though many patents can be linked as a "family" through common priority dates. 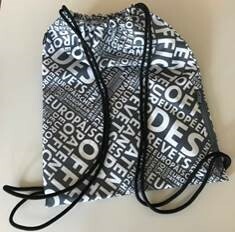 Two initiatives from the EPO have greatly helped users in 2013. The broadened scope of the Common Citation Document (CCD) now enables users to view the search results from all IP5 offices as well as from several EPO member state offices via a single interface. Also bringing results from many sources to one place are the improvements to the European Patent Register which now provides post-grant legal status information about European patents from deep links to the registers of 26 participating national patent offices. Between them the so called IP5 offices (namely the EPO, plus the patent offices of the USA, Japan, China and Korea) handle 85% of all patent applications in the world, many of which are duplicates as protection is sought for the same invention in multiple territories. In September 2013 an agreement was reached amongst the offices for an IP5 Patent Prosecution Highway pilot. This project will enable users with a positive patentability opinion from one office to request accelerated treatment at the other four, while at the same time those offices share their own results on equivalent cases.